You can see this article, as well as another on Jane Goodall at http://www.northamericanbigfoot.com/. 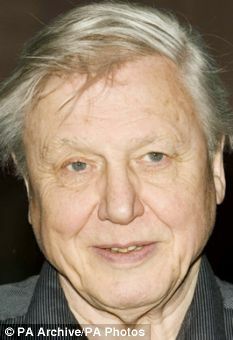 Sir David Attenborough believes there is 'very convincing' evidence that yetis exist. The yeti is an ape-like creature said to inhabit the Himalayan region of Nepal and Tibet. 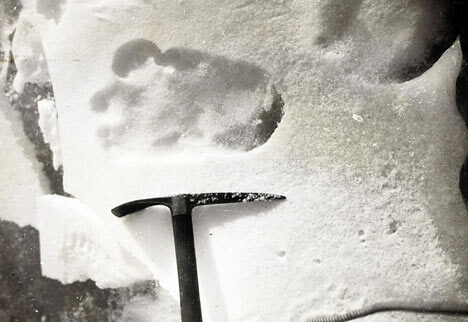 A photograph of a mysterious footprint, rumoured to be that of the yeti was taken in the Menlung Basin in the Himalayas in 1951. Eric Shipton recorded the footprint, and Tom Bourdillon, passing on the evidence to his friend Michael Davies, wrote: 'Dear Mick, Here are the footprint photos: sorry for the delay. We came across them on a high pass on the Nepal-Tibet watershed during the 1951 Everest expedition. In 1954, the Daily Mail reported the discovery of hair specimens from what was said to be the scalp of a yeti. Professor Frederick Woods Jones, an expert in human and comparative anatomy, failed to reach a conclusion, but said the dark brown hair was not from a bear or an anthropoid (manlike) ape. Alleged sightings and debate has continued through the decades - but so far no-one has been able to produce a clear, definitive photograph of the world's most elusive being. Tibetan folklore has it that the yeti is nocturnal, whistles, and can kill with a single punch. Sir David also spoke about not being able to halt climate change. He said: 'We can never go back, there's no doubt about that... it's the speed at which we're changing. 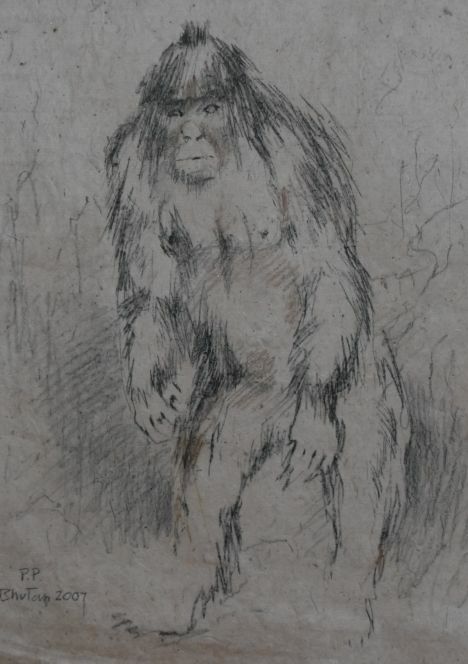 I have read into the Bipedal Primate Myths for years now and my opinion on the Sasquatch in Particular is that I am sure that it definitely was a real creature at one time at least. The most abundant and credible evidence for the Sasquatch appeared between the 1950's and 1970's - so approximately over 45-50 years half a century ago. (I know some people may disagree and say that Bigfoot/squatch is still leaving footprints recently) The bottom line is that there haven't been any significant evidence found for Sasquatch for decades now. 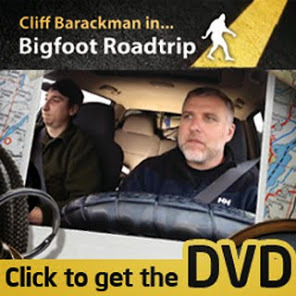 Having said that - the evidence that there is for the existence of Sasquatch is quite staggering. I am not a Zoologist but I would hazard a fairly intelligent guess that half a century is long enough for an entire species to become totally extinct, whether through climate change, disease or otherwise. I think that the theory that Sasquatch was indeed a real animal that was illusive/possibly nocturnal by nature and also seriously in decline/risk of extinction in the last century has now become totally extinct. This would explain the reasons why nobody can find one now and why nobody ever will.